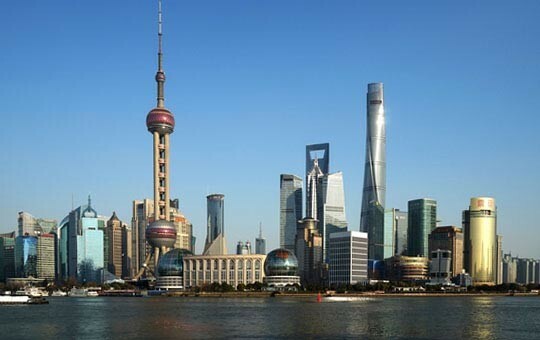 This guided tour is for those who have just one day to see the best of Shanghai. 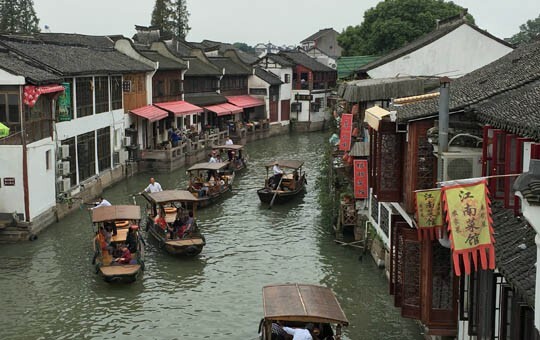 We start off with the city's more traditional side, via a visit to the beautiful and serene canals of Zhujiajiao Ancient Water Town. 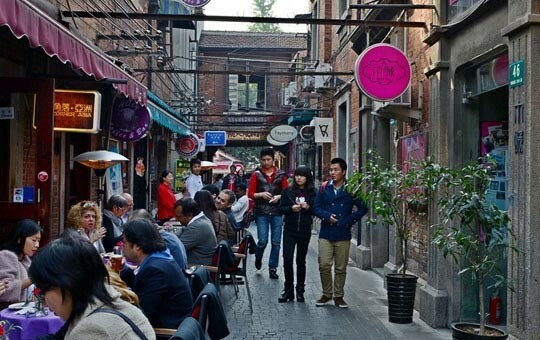 You will then explore the winding alleyways and tree-lined avenues of the Former French Concession, followed by a visit to the scenic grounds of Yuyuan Garden. To wrap up the day, you'll take a stroll along the riverside promenade of the Bund. 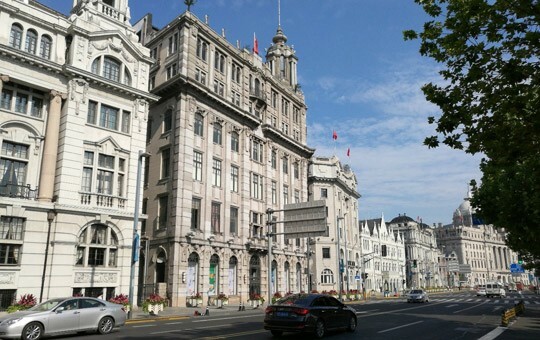 The Bund side of the river is lined with European-style buildings that have been standing for over a hundred years. Across the river you'll catch amazing views of Shanghai's iconic skyline made up of ultra-modern skyscrapers, the perfect conclusion to a whirlwind tour of this booming metropolis. Don't hesitate to ask your travel agent if you'd like to modify any part of this itinerary, as each tour package is entirely customizable.